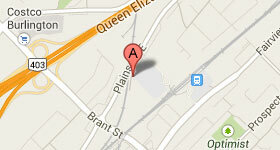 Oasis Pools Ltd was established in Hamilton Ontario in 1956. In the 1970's as shotcreting technology improved, Oasis transitioned from traditional "formed and poured" concrete methods into the more flexible "gunite" construction technique. Even as the vinyl-lined pool began to spread, Oasis Pools remained committed to the quality, durabiliy and beauty of concrete pool construction. 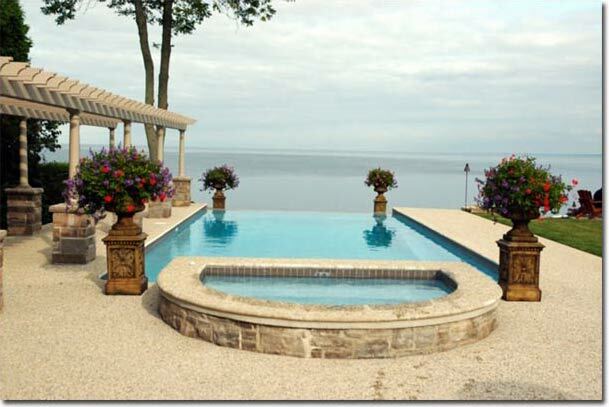 Today, Oasis Pools is considered an industry leader in the construction and repair of concrete swimming pools. Visit our IDEA GALLERY to see samples of our award-winning work. See a "time lapse" Photo Gallery of a recent project. Read about our recent success .. and the passing of Jerry Selinger. What separates an Oasis Pool from all the other concrete pools? Many customers feel that, once they have made the decision to go for that “high end” concrete pool, they are spending enough to ensure themselves of exceptional quality and service. 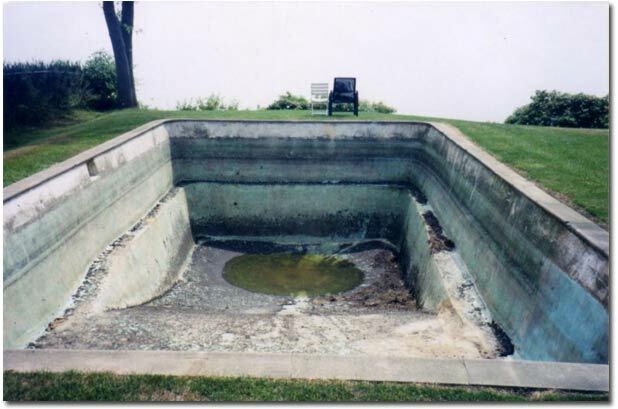 Although all concrete pools are far superior to other kinds of in-ground pools, there are significant differences between the ways various types of concrete pools are constructed, resulting in large variations in finished product quality. Oasis utilizes advanced design and planning software, sophisticated concrete admixtures and smarter control systems to ensure your pool is truly your "Oasis".